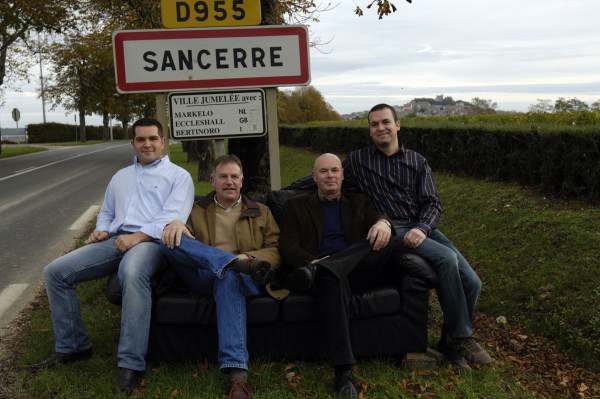 Established for several generations on the peak of Sancerre, the Fouassier family is one of the oldest wine grower families of Sancerre (est. 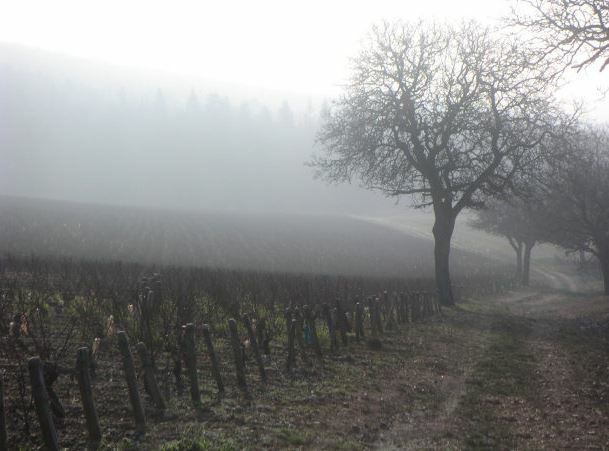 in 1749).In 1923, the winery participated to a farm competition in Paris with some colleagues. Nobody knew the wine of Sancerre, but this minor and unrecognized wine that was at the premises of its current renown captivated a lot of persons. 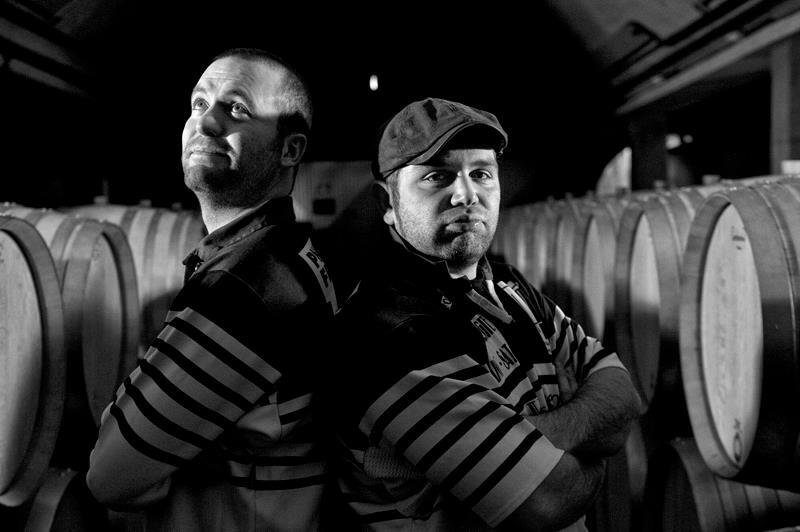 The new century started with the arrival of the tenth generation with Benoit in 2000 (and Paul in 2001 who brought a new way of operating and a new culture of the vineyard.Today, the estate extends nearly 56 hectares from which 80% is from the noble and very old grape variety, called Sauvignon, and as for the rest, from the most delicate and elegant of red grape varieties, called Pinot Noir.They carry out a traditional cultivation, which combines the most ancestral methods passing by others from the biological or biodynamical culture and the most modern in terms of equipment. The specificity of their winery is that they vinify all these plots separately since the 80's. 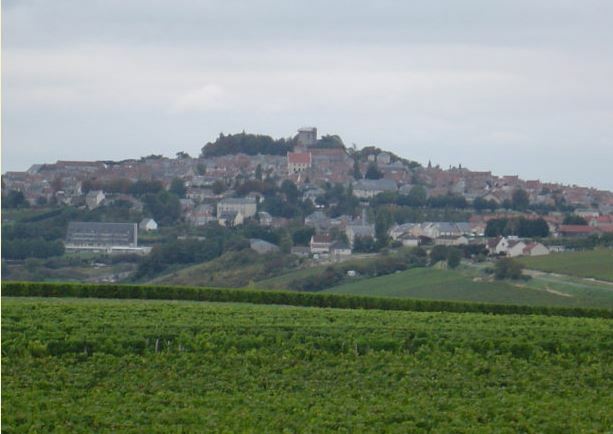 In Sancerre, they were the precursors of these winemaking methods. Organic viticulture over limestone soils, no use of oak and limited yields results in a pure, mineral expression of Sauvignon Blanc. 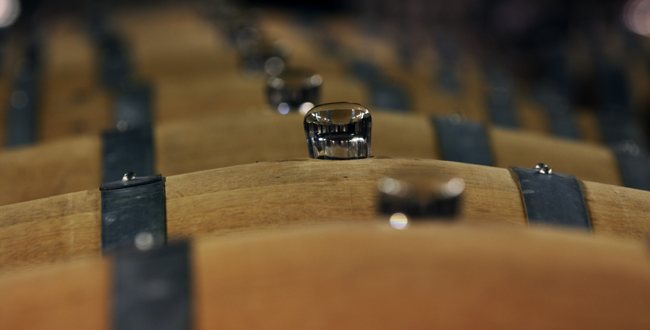 Their wines are more about finesse and elegance than sheer power or exuberance.